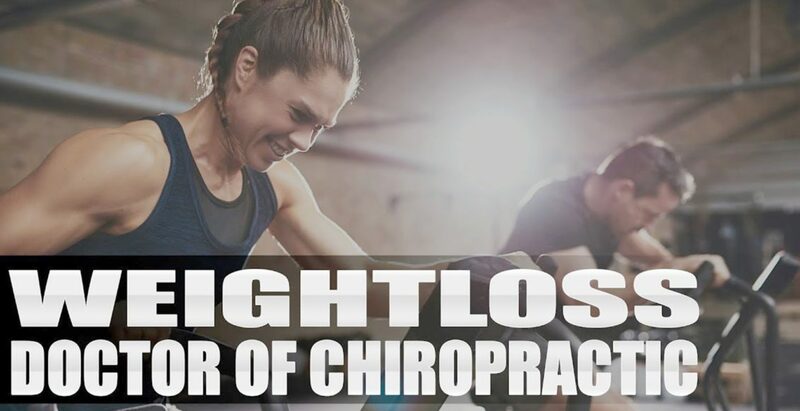 Doctor Of Chiropractic: Charlie Quiroga found the extra “push” she needed at PUSH Fitness in order to regain her fitness and get back in shape, as well as to improve her overall health and wellness. Charlie Quiroga is grateful to the trainers which helped keep her motivated to continue following a healthier lifestyle. Charlie Quiroga has learned the importance of “pushing” herself towards her goals and staying positive. Charlie Quiroga recommends PUSH as the best fitness choice. Weight management techniques encompass long-term lifestyle strategies that promote healthy eating and daily physical activity. Effective weight management plans consider not just weight reduction but also the maintenance of a healthy body weight with time. Moreover, weight control involves comprehension of meaningful methods to monitor weight over time and place ideal body weights for different individuals. 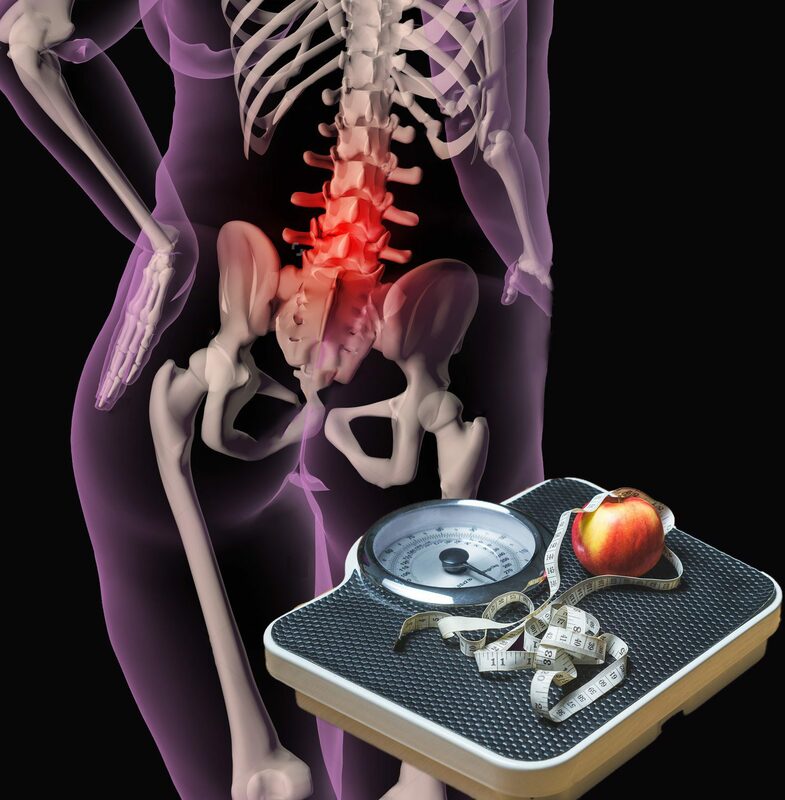 Weight management does not include fad diets that encourage quick, temporary weight loss. 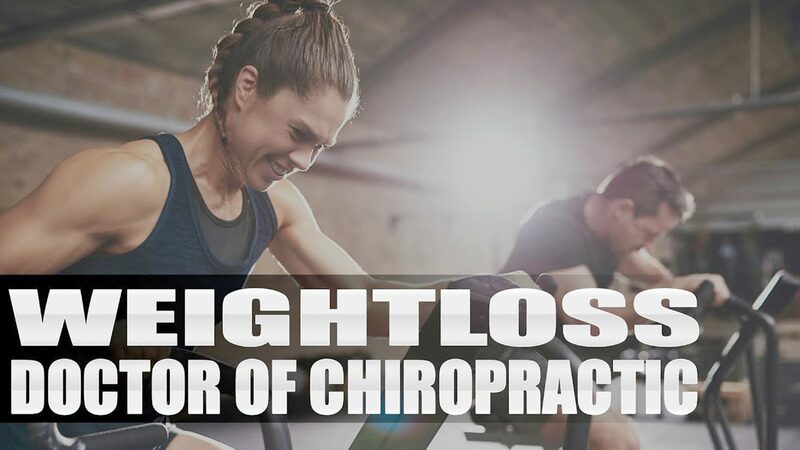 It focuses on the long-term results that are achieved through slow weight loss.